Visit the WCG Comics Booth at WonderCon! When WonderCon comes to Los Angeles for the first time on March 25-27, 2016, at the Los Angeles Convention Center, WCG Comics, publisher of the long-running action-adventure series Rob Hanes Adventures will be there! You can visit WCG and series creator-writer-artist Randy Reynaldo at Booth DL-20 during the convention. 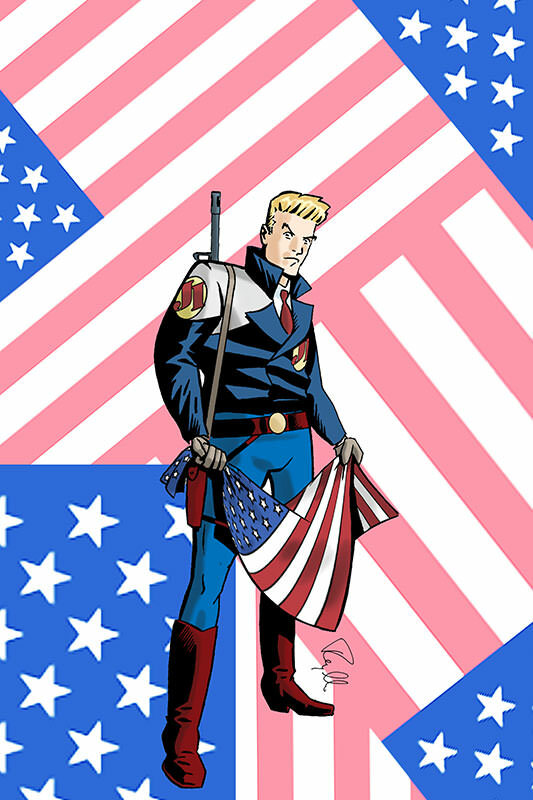 Inspired by pioneering adventure comic strips like Milton Caniff's Terry and the Pirates and Roy Crane's Buz Sawyer but set in the modern day—with dashes of light-hearted humor reminiscent of Will Eisner's Spirit—readers and reviews alike have lauded Rob Hanes Adventures for carrying on the spirit of the classic adventure strip genre for modern day audiences. Sixteen issues of the series have been published to date, in addition to two trade paperback collections of earlier original material. In addition to the latest issues, the series’ full back catalog is still available in its entirety and will be available at WonderCon at a special price. A free give-away will also be available with every purchase. 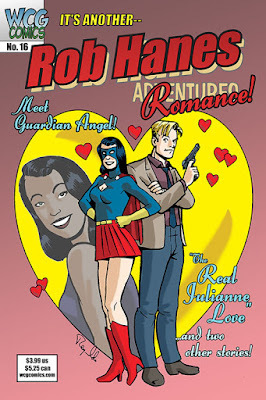 Rob Hanes Adventures has been reviewed, spotlighted and featured in numerous respected comics industry news publications and websites, including the Comics Buyer’s Guide, Newsarama, Comic Book Resources, and Bleeding Cool. The series also was featured at wired.com and included in 1000 Comic Books You Must Read by Tony Isabella (Krause Publications, 2009). The year 2014 marked WCG’s twentieth anniversary as a comic-book publisher. Visit the WCG Comics website for more information about the series and the WonderCon website for information about the show.